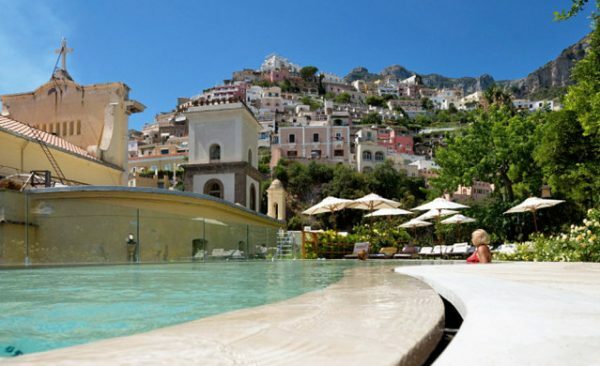 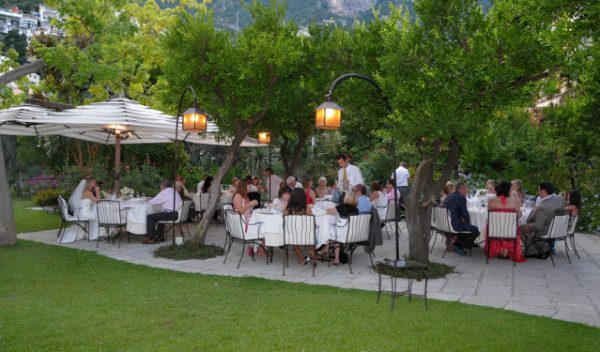 In the heart of Amalfi Coast, tucked away in a botanical garden, hidden among tiny, sunny roads full of flowers, lies an eighteenth century palace that has a wonderful story. 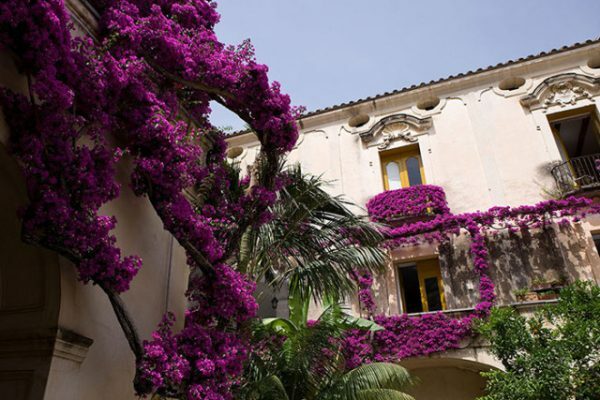 Treasured rare plants like the beautiful hundred-year-old buganvillea, the bignonia, the Washingtonia and frangipane, fill the solarium and patio with their scents. 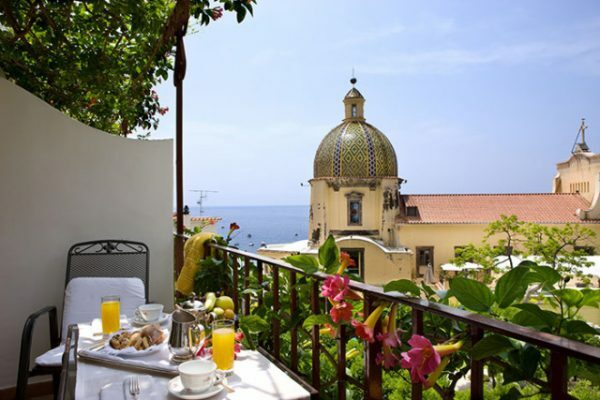 the ideal place to be thanks to the charming, elegant and romantic atmosphere they lie in.